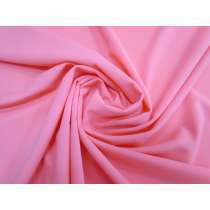 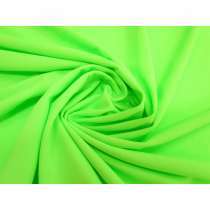 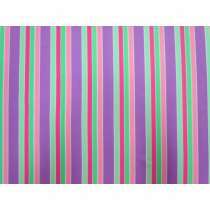 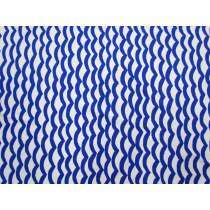 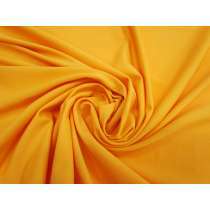 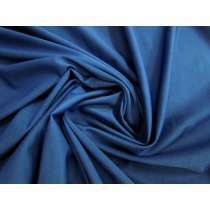 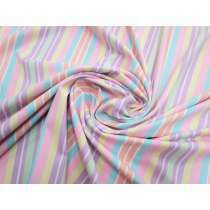 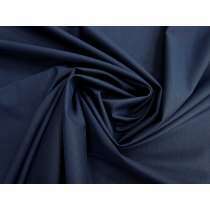 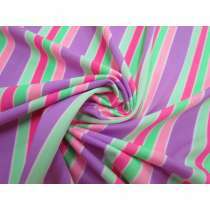 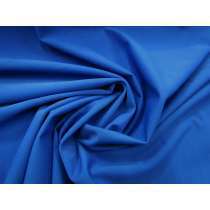 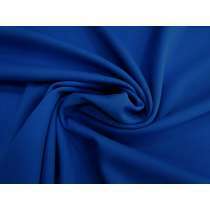 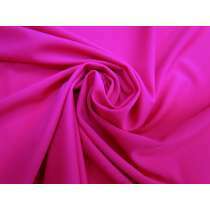 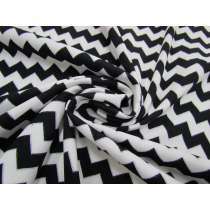 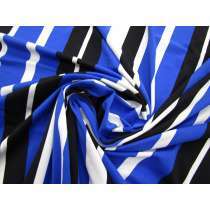 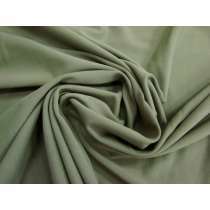 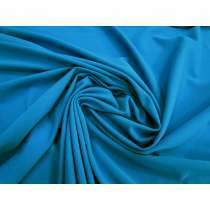 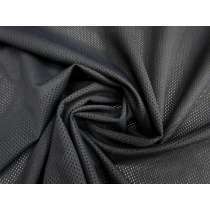 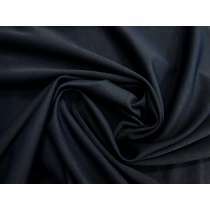 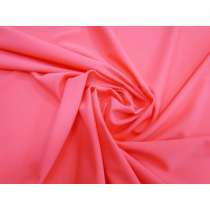 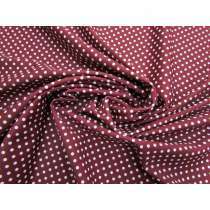 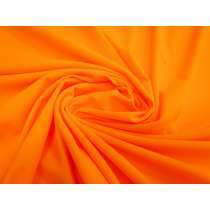 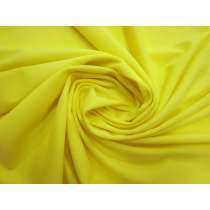 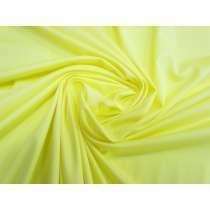 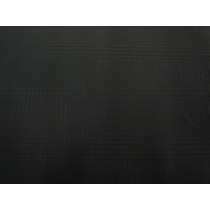 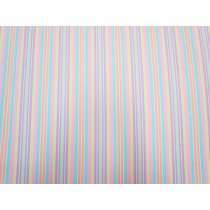 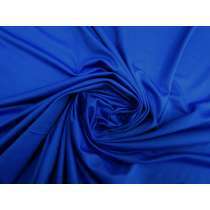 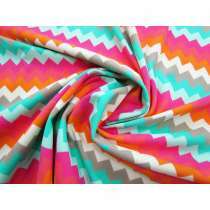 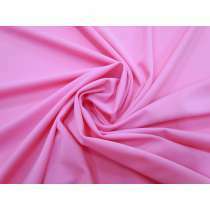 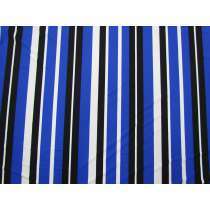 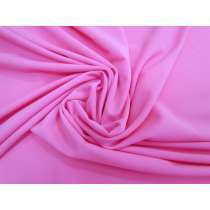 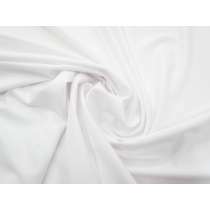 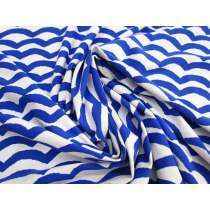 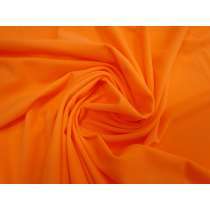 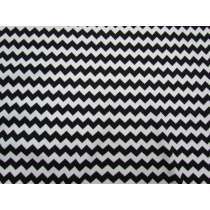 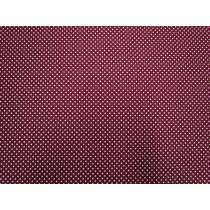 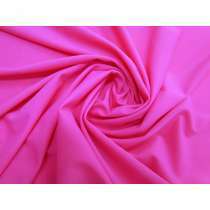 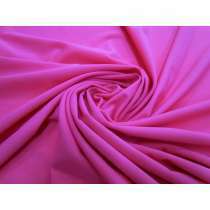 The Remnant Warehouse Online Fabric Store stocks a large range of designer swimwear / swimsuit lycra fabrics and swimwear lining fabrics. 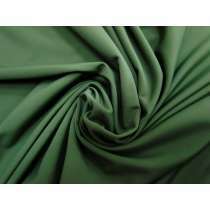 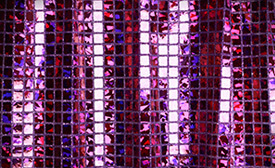 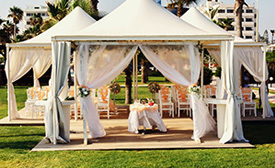 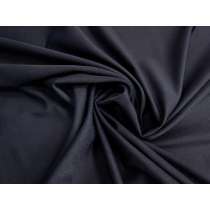 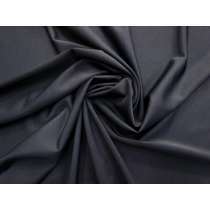 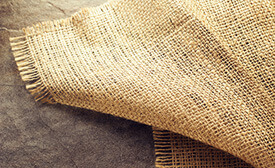 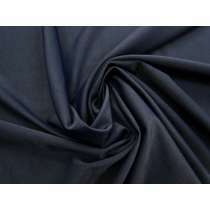 Our range includes fabrics from Jets, Bec & Bridge and a number of other well known designers. 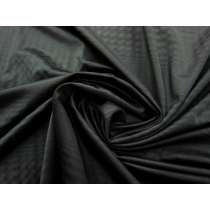 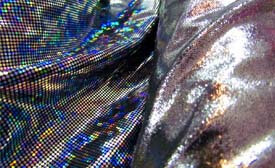 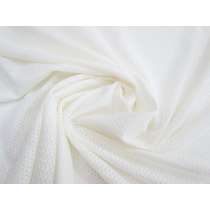 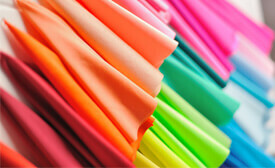 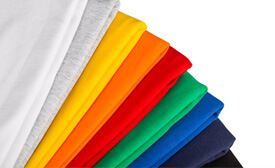 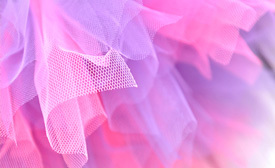 Some fabrics will have chlorine resistance, UV resistant, UFP, SPF properties- please see each individual description. 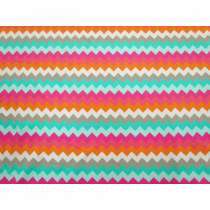 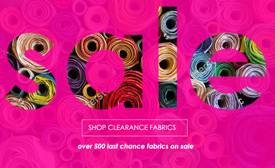 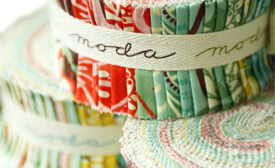 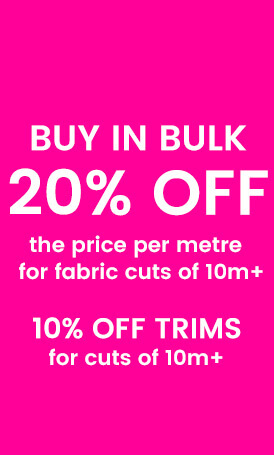 Order online by the metre with BULK SAVINGS on orders 10m+ We ship to Australia, New Zealand & the whole world!